Graphics and Web Design 3d text effect tutorial. Photoshop text. 3-D text effect in Photoshop. The editor wanted to try something different than laying out gray looking products in boxes for the product review supplement. The idea of experimenting robot from those products popped up. I was apprehensive first but gave it my best shot. 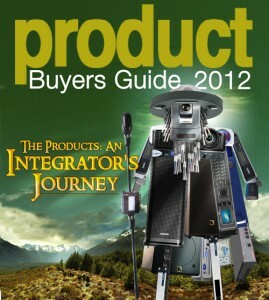 Now, it’s been nine years since 2004 that we are designing robots with different themes which is either based on a popular TV show, movie or an event for the product supplement. 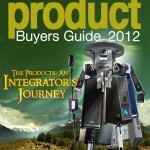 The robottheme has become unique brand identity for the Product Buyers Guide. Most of the designs, are product of skills and instinct. Except, the Photoshop 3-d text effect, which is totally mechanical. The zipped PSD file with font can be downloaded here. 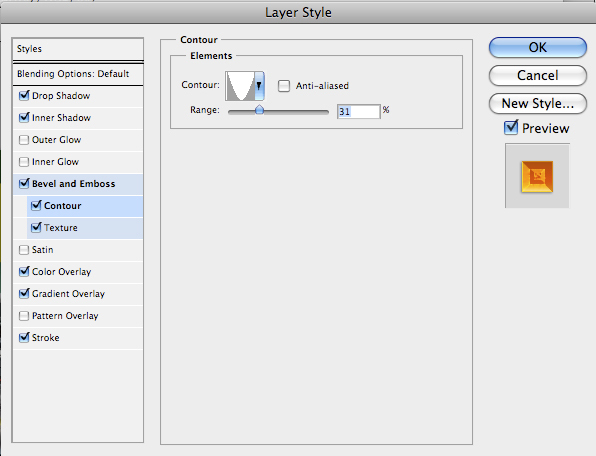 All you have to do is type your text in the text layer in psd file. 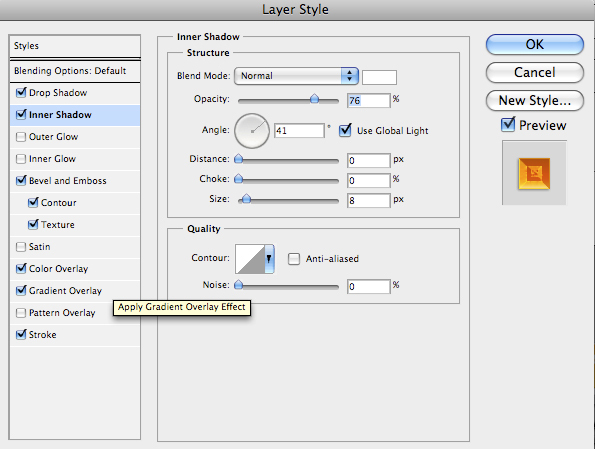 The resolution of the image makes a difference when you apply the blending options setting. 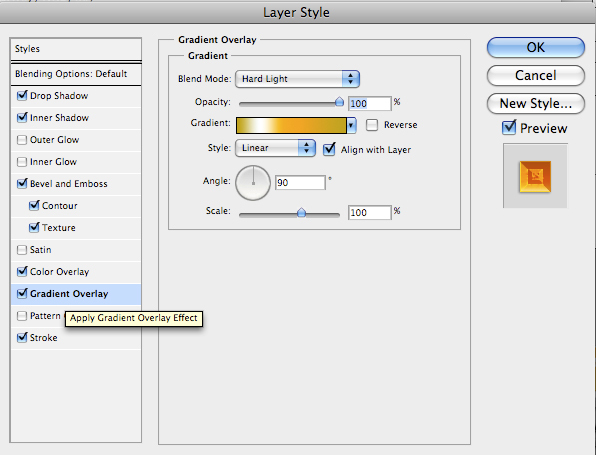 The file also has halo effect on the top layer with transperency set to soft, to integrate it with the background. The document is set at 260 dpi because it’s for print. September 2012 theme for robot is Hobbit. I arranged the products in such a way that whole group looked like a distant relative of a Hobbit. Grouped them. Created a layer underneath and cut/pasted a background which closely resembles a scene from Hobbit. Applied Filter—Render—Lighting Effects on the background behind the robot’s head so his heads pops up. Final artwork using the 3-D text effect blending options settings. For the 3-D text effect in Photoshop I used Ringbeares medium font. 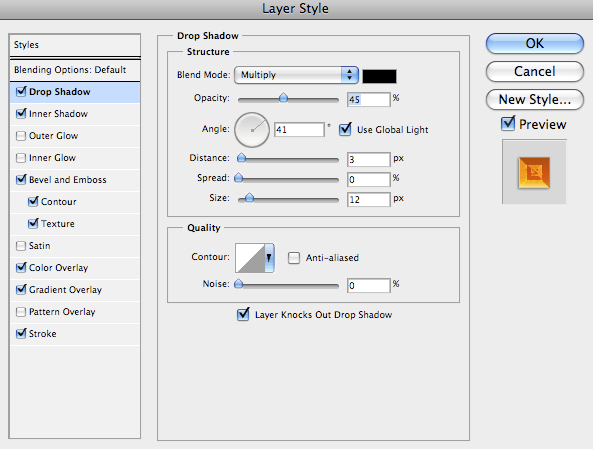 The 3d photoshop effect group has 2 layers. Lets begin with first layer. Type the lettering, choose Ringbears font, size 58pt. 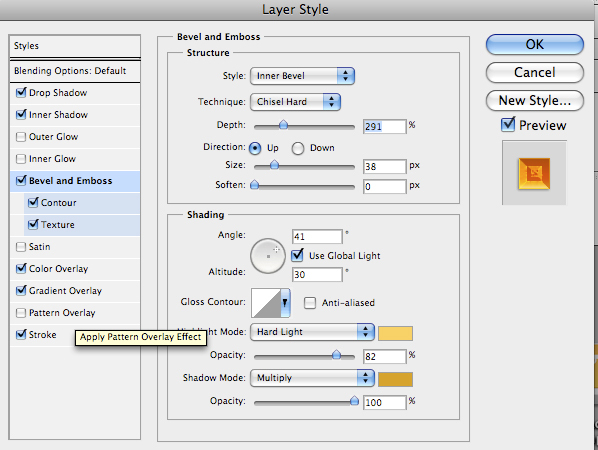 The settings on the layer palate depends on the size of your font and resolution of the image. 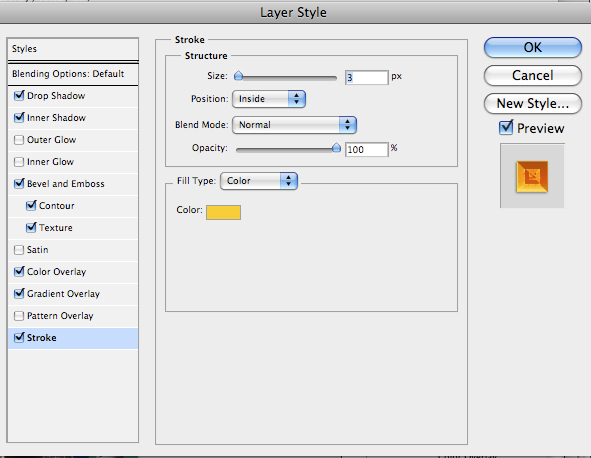 Use the following layer style. 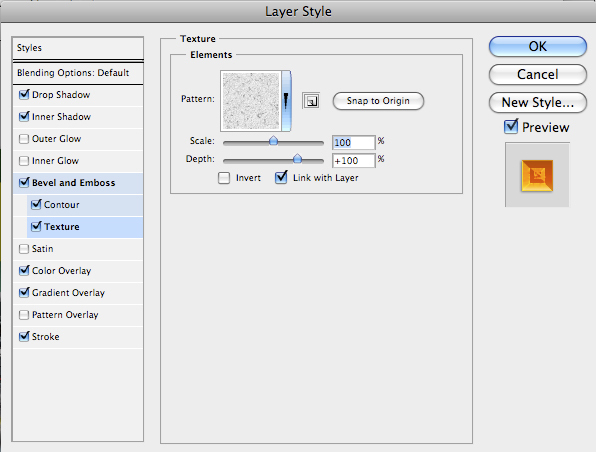 (Layer—Layerstyle—Blending Options) or click FX at the bottom left icon in Layer palate.